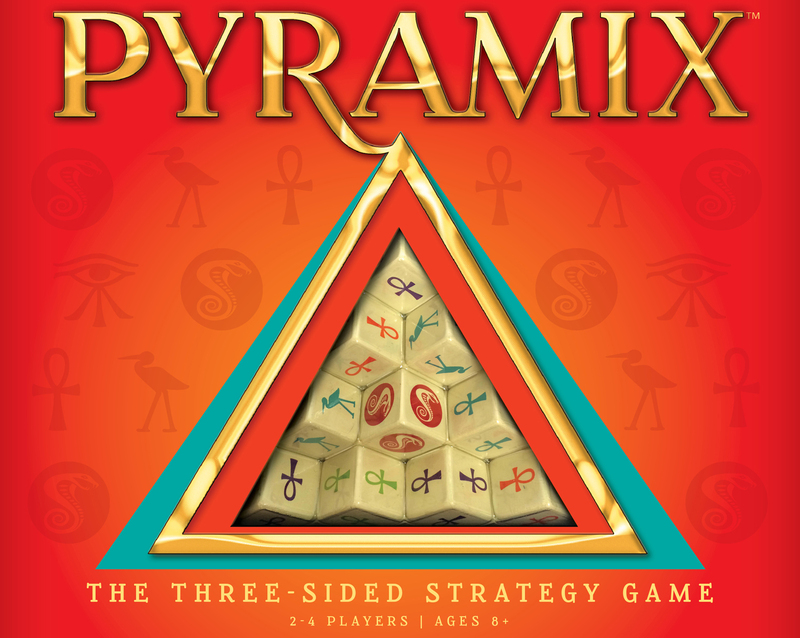 If you’re looking for a good filler game, or even just a coffee table casual conversation exercise I think you’re going to like Pyramix. 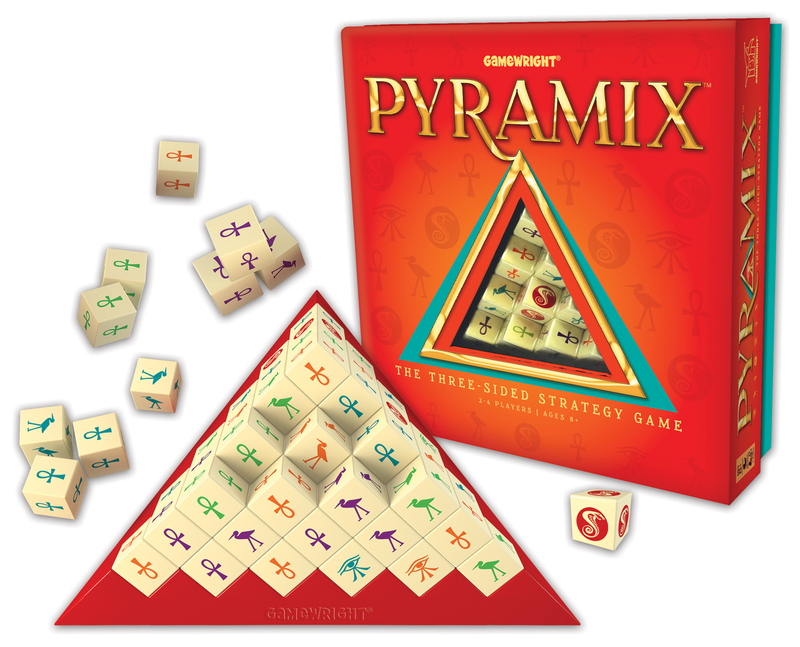 New from Gamewright games, Pyramix is a delightful balance of luck and strategy. I like this game so much I might bring it to work and leave it on my desk for afternoon lunch shenanigans with my co-workers. At first glance and grasping of the rules you might think that this game just has a lot to do with luck, randomized cubes piled onto one another, grasping at whatever has the highest point value. Don’t get me wrong I suppose that’s one way to view this game, but it’s a lot more nuanced than that, you’ll see. The only exceptions to grabbing blocks is that they must have at least 2 faces showing, they cannot be touching an adjacent flat side of a cobra die (diagonals are OK), and a block pull cannot leave the red pyramid base exposed. After all of the dice have been chosen this way you’ll be left with a single layer of blocks on the base which signifies the end of the game. That’s when things get (only slightly) more complex. If there are any cobra blocks in the base, all cubes adjacent to them are removed from play and cannot be added to anyone’s point total. After that is done, players take turns seeing who has the most of a certain color of each block and adding them to their collections. For example, if you have more blue ankhs than anyone else, you get the remainder of whatever blue ankhs are left on the pyramid base (if any). If there is a tie for who has the most then no one wins and those blocks stay on the base un-scored. After all types/colors have been decided this way, each player totals up their points and the player with the highest wins. As you can see, Pyramix is one of those games that you can learn in a minute, but could take a really long time to master. There are several layers of strategy at hand here, do you take the highest point value cubes, go for certain colors, attempt to sabotage your opponents with cleverly slid-into-place cobra blocks? Play the odds of the number of each cube in the pyramid? There’s actually a lot of stuff to think about here, which is probably the reason the outside of the box has a MENSA Select winner on it. I know I’m enjoying it, if it seems like its up your alley you can use my link to support the site and pick it up for $20 on Amazon. It can also be found at target and a few other major retailers for around the same price. That’s it for now, until next time, game excellently with one another! 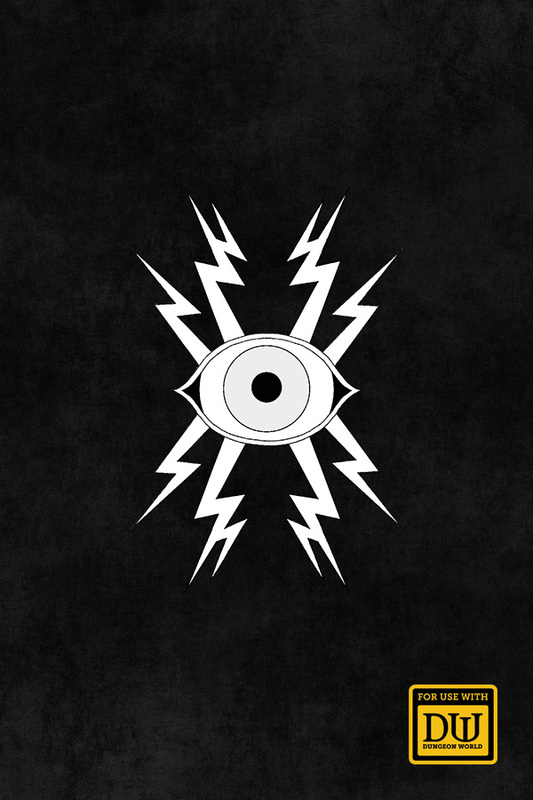 Update: Here’s my YouTube overview if you’re interested.